Hamas has been firing on Israel from the womb of their own civilian area. Israel as much as it pains them, must fire back in the military areas which have killed or wounded innocent civilians. Though in times of war there is always civilian deaths the Israelis and the rest of world is beside themselves with the death toll especially for the children. 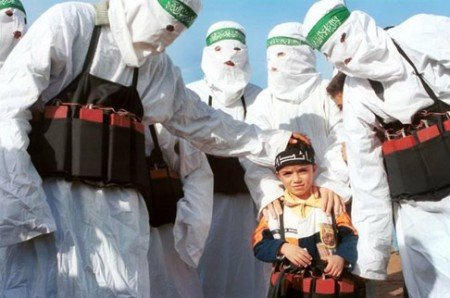 However, today the civilians have had enough of Hamas killing their own children. Many groups of civilians have decided to protect their children, their elder, their husbands and wives and have turned on Hamas. Do to the uprising many people have lost their lives, but many others will be saved. Hamas, taken back by the turn of their own people, has vowed to move their military to more remote areas. The war will ensue but with less civilian deaths as negotiations continue. …………Yes this is just wishful thinking. This never happened but I hope it will soon. Gaza and everyone else needs to protect theirs and sometimes to protect yours you have to rise up against your own to let them know you had enough of this particular military strategy……but I don’t think they will do it. 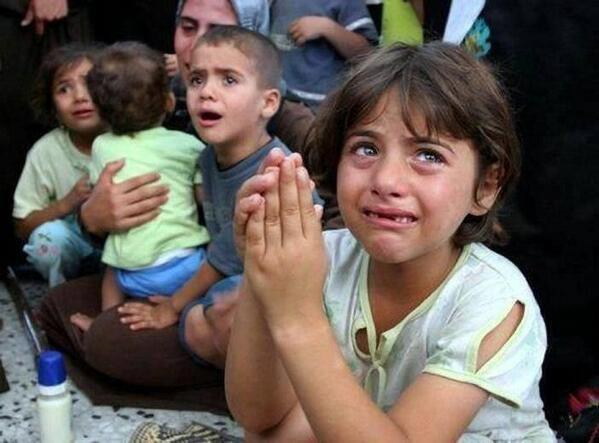 So sadly I and many other people will pray for the children of both sides. May God protect them and keep them safe. Posted in God, Illuminate, Military, terrorist, warTagged Gaza, God, Hamas, Israel, military, Pray, war, wasBookmark the permalink. Typical woman…started with one story and ended on Chupacabra story….